Website localization services adapt your online content for your audience. Search Engine Optimization is key to your online visibility, but is your multilingual website performing in all languages? SEO is almost another target market: it requires content adapted specifically for its needs. Our website localization services combine market research with cultural insights to ensure your content is effectively being found by your audience and by the search engines they are using. Give us a call or request a quote to see how we can help you reach your target market. understand our organization and meet our needs. 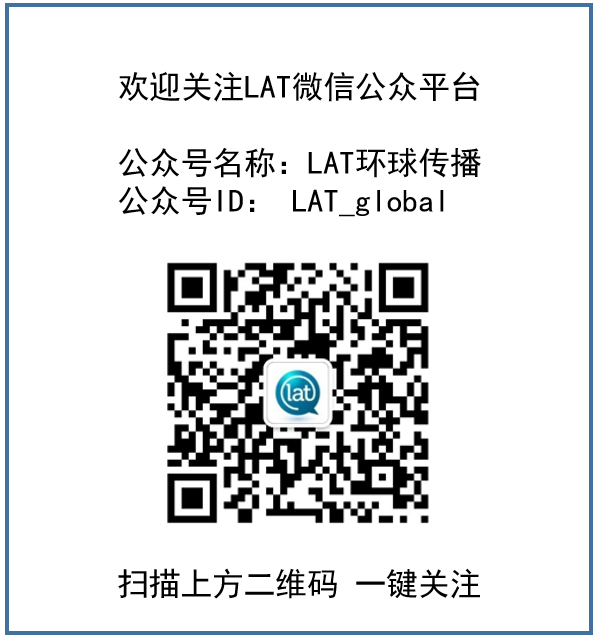 we recommend LAT without reservation. We work hard to ensure that our services always meet your standards. We will continuously monitor and adapt to ensure your SEO strategy is working for you. Every language represents a unique market with different needs. Whether it’s French for Québec or Chinese for local immigrants, we have a network of professionals that understands your target markets. 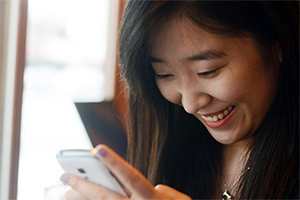 We will create localized content designed with your audience in mind. We have an experienced team and a proven strategy. We will deliver your localized content in a reasonable time frame. We can handle any volume of words with our efficient and effective process.